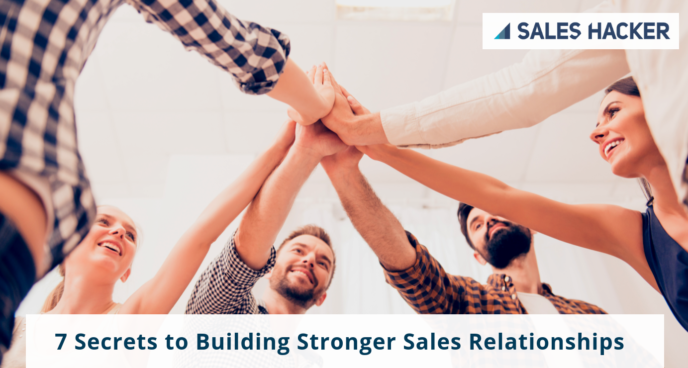 Building strong sales relationships is all about trust and demonstrating how the product/solution will make the customer’s life better. But is traditional selling getting you where you want to go? If you’re looking to close more business and feeling stuck, try injecting some human-centric problem solving into your sales process. What is human-centric problem solving? Human-centric problem solving goes beyond what people say they do. Instead, it looks for what people actually do. The approach helps you investigate the distinctly human elements that go beyond what sales tools can tell you about a prospect. It can also help you discover the true problem worth solving for the prospect. Sometimes, you’ll even find a new problem the customer doesn’t even know they have. This entry was posted in Design, Innovation and tagged Design Thinking, Human-Centric Problem-Solving, Sales. Bookmark the permalink.